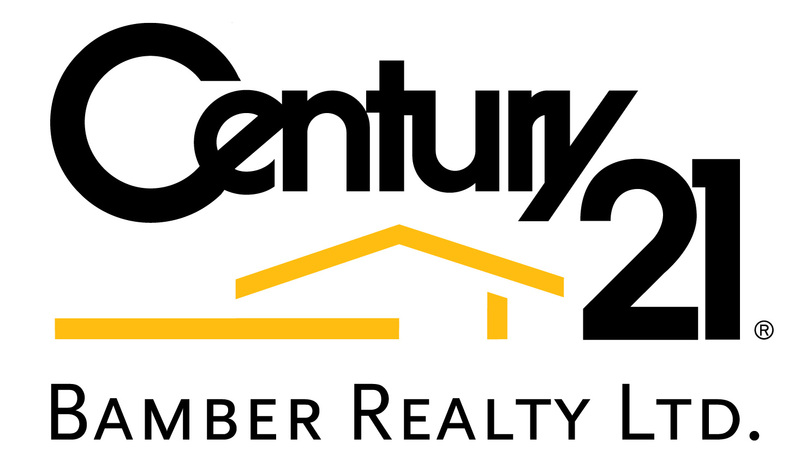 Century 21 Centurion 2 Years in a Row! 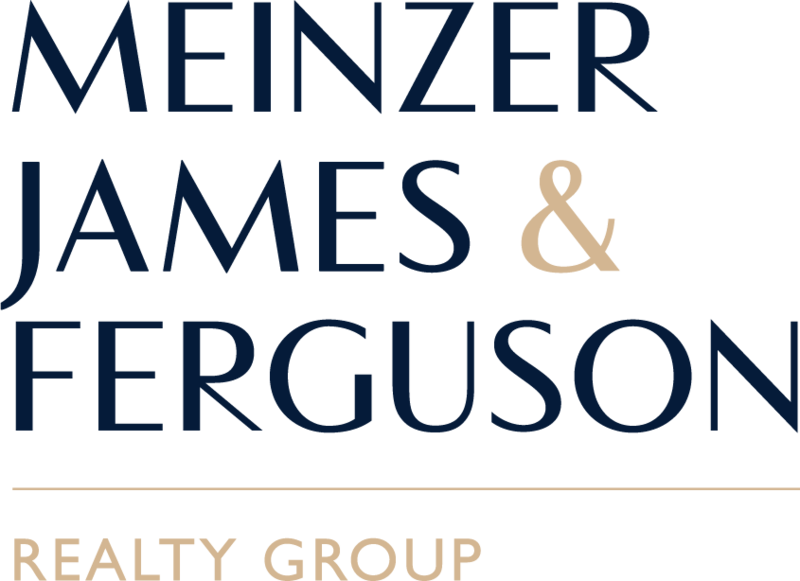 View all the MLS listings for 1, 2 and 3 bedroom condos, apartments, lofts, and penthouses for sale in the Point McKay area of Calgary. You can browse through other areas or types of real estate by clicking the menu above. Call Erin Ferguson today at 403-992-3746 to view any of these listings. Ranks #1 office in Canada, #3 in the world with over 30 years of Real Estate Experience in Calgary.